Over the years, cryptocurrency exchanges have transformed from simple in-person meetups to sophisticated trading platforms. There is so much variety that there’s probably an exchange that perfectly matches your trading needs. The trick is figuring out how to pick a cryptocurrency exchange. Our guide will explain everything you need to know about the varied world of crypto trading. How Safe is the Exchange? Do Customers Trust the Exchange? What Trades Can You Make? You can find examples of amazing success stories throughout cryptocurrency’s first decade. You can also find failures that were just as amazing. How competent are the people running the exchange? What track record do they have? And which investors are backing them up? Your coins are worth something. Before entrusting them to an exchange, you need to know who you’re dealing with. Find out as much as you can about how the exchange got started and how it’s developed over the years. You don’t necessarily need to be afraid of an exchange that’s made mistakes — mistakes happen. The important question to answer is how they fixed things after everything went pear-shaped. Despite its successes, the crypto industry has a long, ugly history of hacks. The founders of many exchanges had more coding experience than network security experience. Once hackers realized that exchanges were largely unsecured buckets of cryptocurrency, they went wild. The most famous hack was the assault on Mt Gox in 2014. Not only did the hackers walk away with $460 million in bitcoin and bitcoin cash, but they brought down what was then the world’s largest crypto exchange. Four years later, the bankruptcy case is still working itself through the Japanese court system. You might say that nobody could see that coming, but Mt Gox was hacked three years earlier. Crypto-enthusiast Jesse Powell helped get the exchange up-and-running again, but he was so shocked by Mt Gox’s sloppy management that he decided to start his own exchange. Powell’s US-based Kraken now has a well-earned reputation for its hack-free security. Crypto exchanges operated on the fringes in their early years. 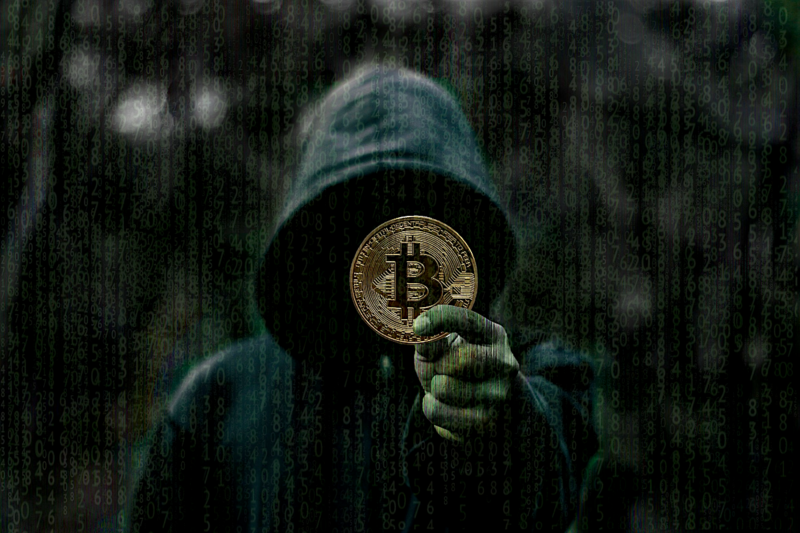 The mainstream media may blow it out of proportion, but the connection between crime and crypto is real. As law enforcement caught on, the number of arrests and seizures has grown. Consider the exchange WEX. On the surface, it seemed like a perfectly normal place to trade cryptocurrency when it launched in August 2017. Yet, many crypto-watchers knew about WEX’s complicated backstory. WEX was built from the ashes of another exchange called BTC-e, which US law enforcement officials shut down in July 2017. The exchange’s complete lack of internal controls let criminals launder billions of dollars from ransomware attacks, drug distribution and other crimes. US officials levied a $100 million fine and seized the exchange’s web domain, effectively shutting down BTC-e.
WEX itself has struggled recently in the face of suspicious trading activity and uncertainty over which Russians control it. The recent wave of customers trying to cash out of the exchange sent the price of bitcoin on WEX to nearly double the market rate. In an industry with such a rocky history, exchanges that operate openly and transparently have a competitive advantage over other exchanges. That’s because people want to know who they are dealing with. Transparency creates a greater sense of trust because, if something does go wrong, you know who’s accountable. Take Bittrex as an example. This Seattle-based crypto exchange places its founders at the center of its entire marketing message. When Bill Shihara, Richie Lai, and Rami Kawach started their exchange, they wanted to build a company people could trust. All three left careers at Amazon and Microsoft, where they developed enterprise-level security systems. Their collective experience brought credibility to the exchange — especially after the Mt Gox debacle. When prominent angel investors and venture capital funds back an exchange, you can be more confident that the team has what it takes to run a business. A slate of well-known investors can also compensate for issues you learn about an exchange’s leadership. ShapeShift’s CEO, Erik Voorhees, was once investigated by the US Securities and Exchange Commission (SEC). Prior to founding ShapeShift, Voorhees ran a bitcoin gambling site and a bitcoin-based social media marketing firm. 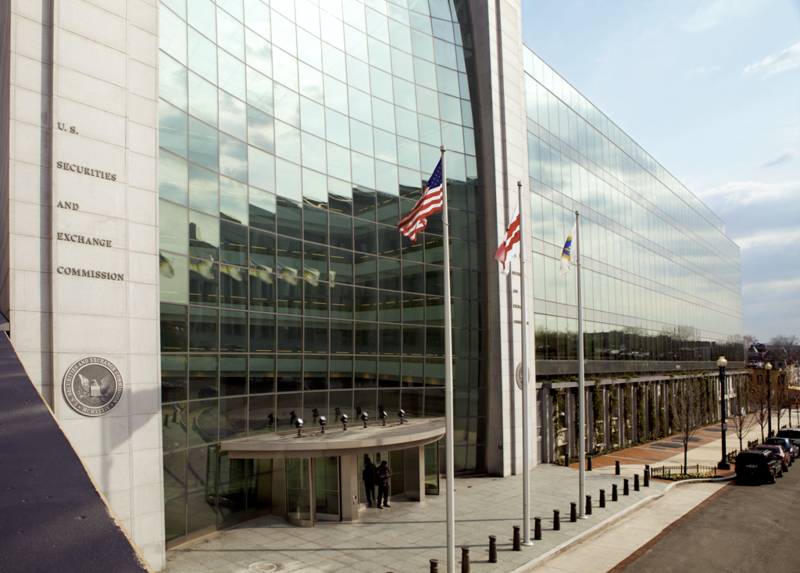 Voorhees sold shares in those companies without registering with the SEC, prompting a $50,000 fine and a 5-year ban from any crypto-based securities offering. Despite that history, investors backed Voorhees’ new exchange. Among the prominent VC firms to invest in ShapeShift are Pantera Capital, Blockchain Capital and Digital Currency Group. Given the number of hacks and criminal investigations that sweep through the crypto industry, you want to know that the company you deal with will keep your coins safe. Governments don’t consider crypto to be a real currency like dollars or euros. As a result, cryptocurrency exchanges don’t get the same level of regulation that stock exchanges or commodity markets get. Some people prefer things that way, but regulation can protect investors. Take the Gemini Exchange, for example. Its founders, Cameron and Tyler Winklevoss, made a point of going through the arduous process of getting a BitLicense from the State of New York. Gemini’s target customers are Wall Street financial institutions, so having the BitLicense gives the exchange much more credibility. Exchanges that don’t have deep pockets and Wall Street connections can’t afford to go through the BitLicense process, but may still be registered with other regulators. American exchanges, for example, register with FinCEN to help the fight against money laundering. Related: Which Cryptocurrency Exchanges are Registered with FinCEN? One of the regulatory issues that crypto companies have to watch for is listing a token that regulators decide is a security. Exchanges caught selling securities can land in deep trouble with regulators, facing steep fines and even the risk of getting shut down. Knowing how the exchange picks tokens to list can help you understand these risks. You won’t find any information about listing policies from exchanges like CEX, as these exchanges focus on a small number of high trading volume cryptocurrencies. Since they don’t add new coins all that often, there’s no need for a published policy. 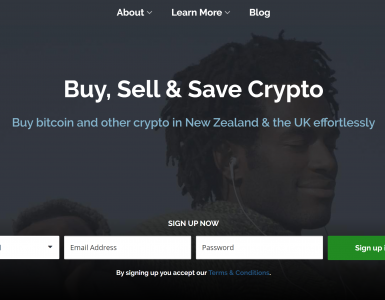 New Zealand-based Cryptopia, on the other hand, has a listing of more than 400 tokens. With applications coming in all the time, Cryptopia’s listing policies help projects understand what it takes to get accepted. Cryptopia’s small size, however, raises questions of how actively the exchange monitors the projects it lists. This one’s kind of tricky. Most exchanges don’t want to talk about the way they secure their networks and access to their crypto wallets. Whether on their website or on their support site, exchanges ought to describe at a high level how they protect their customers’ assets. As we saw earlier, Kraken was founded in reaction to Mt Gox’s security breach. The exchange takes security seriously enough to publish a dedicated page describing Kraken’s security efforts. For example, Kraken’s various business teams work on entirely separate networks. A computer used by the customer support staff can’t access the trading platform. At the very least, the exchange needs to explain how it protects customers from their own security issues. Look for exchanges that offer secure 2-factor authentication (2FA). Some exchanges still rely on relatively insecure text-based 2FA messages. Increasingly, exchanges are moving to the more secure app-based 2FA. Japanese exchange Liquid doesn’t just offer 2FA — you must activate 2FA in order to complete the registration process. Liquid also imposes a “cooling off period” after any password change. During that time, you (or a hacker) can’t change your account’s email address. Even after the cooling off period expires, you have to submit an ID selfie in order to change the email address. The blockchain may be a trustless technology, but trust is an essential part of choosing an exchange. You can get a feel for a company’s reputation by searching for news reports and scanning Reddit and other forums. The challenge with places like Reddit, of course, is the very low signal-to-noise ratio in many of the crypto subreddits. Closely related to an exchange’s reputation is the quality of its customer service. Many exchanges saw their customer service systems collapse during cryptocurrency’s explosive growth in late 2017. Those that survived have more robust systems in place. Look for companies that provide a broad range of support options. At a minimum, exchanges should provide a detailed knowledge base so you can get answers yourself as well as email-based support for account-specific issues. Canada’s Einstein Exchange goes several steps farther with its customer support. Rather than an impersonal exchange of emails, you can discuss issues directly with Einstein Exchange’s support staff through live chats or old-fashioned telephone calls. This may seem obvious, but you need to find out whether the exchange will even let you join. Americans run into this a lot due to their country’s fragmented and strict regulatory system. Some companies refuse to let Americans trade on their exchange because they don’t want US regulators going after them for selling securities to Americans. ShapeShift gets around this by geofencing its service. If it detects an IP address in the United States, ShapeShift places certain tokens off limits. America’s fragmented regulatory system adds another layer of inconvenience for crypto traders. Exchanges must register with each state in order to offer their services. Each state has its own requirements, so exchanges can’t take a cookie-cutter approach. A big exchange like Coinbase can offer its services in all 50 states because it hired enough lawyers to get the job done. Smaller exchanges or exchanges based outside the US have a tougher time. Some exchanges will let you trade instantly. Other exchanges require some proof of identity in order to comply with regulations. Exchanges stay in the good graces of regulators by implementing know-your-customer (KYC) and anti-money-laundering (AML) procedures. Americans have to go through the most rigorous process. Usually, proofs of identification and residence as well as selfies are required. Going through the hassle of verification will usually unlock access to other features. For example, an exchange may provide verified customers higher limits on the size of their deposits, trades and withdrawals. Knowing the kind of trading you want to do will help you select the right exchange. Simpler services are better when you only want to buy bitcoin every now and then. On the other hand, simple exchanges won’t let you use your stock-trading skills on the crypto market. Bitstamp, CEX, Kraken and similar exchanges focus on a small number of cryptocurrencies that generate high trading volumes. They emphasize liquidity over variety. Coinbase, for example, only lists bitcoin, bitcoin cash, ethereum, litecoin and ethereum classic. Exchanges serving the Asian markets can offer dozens of coins and tokens because of their large customer base. Binance, OKEx and Huobi also help new projects get through their ICOs and give traders a chance to pick up air-dropped tokens for free. An exchange mentioned earlier, Cryptopia, gives you the most options with some 400 tokens listed in its bitcoin market. Despite its unsurpassed selection, Cryptopia is one of the smaller exchanges. Fiat/crypto trading is an important factor for people just getting into the market or looking to increase their position in crypto. But that will limit their choices, since many exchanges refuse to deal with the regulatory baggage that comes with supporting fiat currencies. In most cases, your fiat options will be limited to the US dollar or the euro. 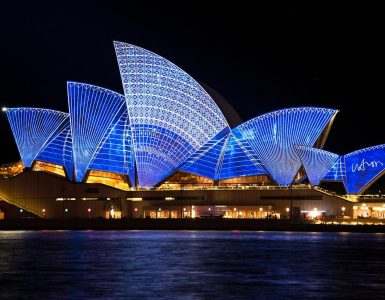 Regional exchanges like Canada’s Coinsquare or Australia’s ACX give their customers access to local currency trading. Every exchange, from consumer-oriented Changelly to professional-centric Bittrex, lets you place market orders. The exchange executes buy and sell orders instantly at the market price. Exchanges that cater to more advanced traders will offer limit orders. Although they aren’t instantaneous, limit orders can get you a better price when trading. Only a handful of exchanges offer stop-loss and other conditional orders. These let you automate the timing of your trades based on market prices. Canadian exchange NDAX offers one of the most complete trading toolkits. In addition to market and limit orders, NDAX traders can place stop, stop-limit, trailing-limit and fill-or-kill orders. Only a few exchanges let traders with a higher tolerance for risk borrow to place margin orders. Poloniex’s early popularity was due to it being the only US-based exchange that offered leveraged trading. Asian exchanges like OKEx have since eclipsed Poloniex among the world’s leveraged traders. If you aren’t interested in tracking the market minute by minute, an exchange that offers single-click trading would be a good choice. If your income depends on timing trades with each swing in the crypto markets, however, you’ll want a more complete toolkit. Exchanges like Coinbase, Changelly and ShapeShift set convenience above everything else. They let you place market orders quickly with as little hassle as possible. Kraken, Coinbase Pro, Huobi and other exchanges that cater to advanced traders offer web interfaces that borrow a lot from fiat-world trading. Time series charts display price histories and provide tools for analyzing price trends. 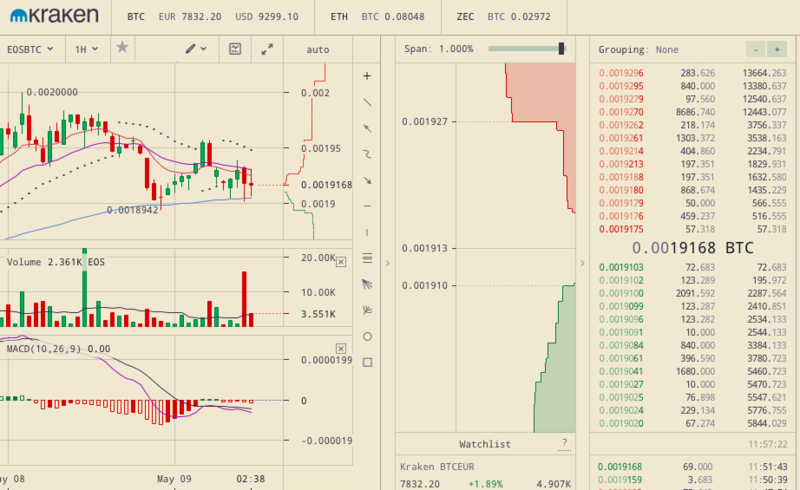 The order book’s charts and lists give an at-a-glance perspective of each trading pair’s book depth and bid-ask spreads. Surprisingly few exchanges offer fully capable mobile apps. Many exchanges never got around to creating them. For those that did, the apps often took a back seat to other priorities. Kraken released an iOS app shortly after launching its exchange, but stopped updating it in 2015. Kraken removed the app from Apple’s App Store this year when it became incompatible with the latest version of iOS. Some exchanges have more resources to hire mobile developers and create useful apps for their traders. Huobi has a full suite of apps: one for managing your trades, an app for peer-to-peer trading and a digital wallet app. Other exchanges don’t bother with the desktop experience at all. Targeting a younger demographic, they launched as mobile-only services. Canada’s Shakepay, for example, has a mobile-first design that lets its customer place orders and transfer crypto peer-to-peer. Abra takes things a step farther with its mobile-only experience. Users can trade between 54 fiat currencies and 20 cryptocurrencies without leaving the app. Crypto exchanges are businesses and they have to make money by charging their customers. The size and types of fees vary dramatically between exchanges, making comparisons difficult. Crypto exchanges usually won’t charge you for depositing coins into your account, but will charge fees for crypto withdrawals on top of the network fees you have to pay the cryptocurrency’s miners. The method you use to transfer fiat in and out of an exchange determines the fees you pay. Exchanges may charge more for wire transfers than electronic transfers. In addition, your bank may also charge fees that you need to consider. Credit and debit card deposits tend to be among the most expensive transfer options. The exchange has to pay a fee which they pass on to their customer. The credit card processor will also charge a fee. It isn’t unusual to see credit card fees of 10% or more. As you do your research, you’ll find some exchanges advertising zero-fee trades. These types of exchanges still make money on your trades. They slightly inflate the price of crypto above the market when you’re buying and slightly deflate the price below the market when you’re selling. The idea is that placing orders on zero-fee exchanges is so quick and easy that the convenience outweighs the higher cost and lack of transparency. Other exchanges simply apply a flat fee to all trades. This makes comparisons very easy. Changelly’s 0.5% fee does not compare well with Bittrex’s 0.25% fee or Binance’s 0.1% fee. Changelly, however, is a convenience-focused exchange. Bittrex and Binance have similar business models, so Bittrex’s higher costs are a downside. Exchanges most focused on advanced and professional traders will offer volume discounts. The more you trade, the less you pay. Exchanges will also reward market makers — the traders who add liquidity to the exchange. It isn’t unusual to see market makers’ fees drop to zero. The market takers — those whose orders get filled instantly — still get discounts, but their fees will never reach zero. Coinbase Pro, for example, never charges market makers trading fees. Market takers who do less than $10 million in trades per month must pay 0.3% on their trades. Trading volumes between $10 million and $100 million reduce takers’ fees to 0.2%. Finally, doing more than $100 million in trades every 30 days will drop fees to 0.1%. Several exchanges offer referral programs that let you earn money on the trades your friends make. 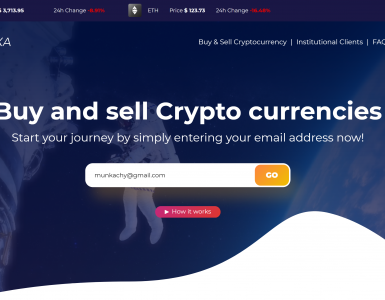 The exchange will give you a custom URL that you can email to friends. When your friends register with the exchange and start trading, the exchange gives you a portion of your friends’ trading fees. Binance’s referral program pays 50% of the trading fees — at first. Over the course of a month, the commission will drop to 20% and then to zero. Canadian exchange BitBuy gives the existing customer and the new customer a CAD $20 account credit when the new customer places the first trade. Navigating the variety of crypto exchanges can be daunting. Hopefully, this guide has given you some tips to make your search easier. Check out CoinIQ’s reviews and exchange comparisons for more information. We’ve done a lot of the legwork already to help you find the perfect exchange.